LBCC Veterans Services and Financial Aid Advisor James Martinez has been elected as a delegate to the National Association of Veterans’ Program Administrators (NAVPA), an organization for those who are involved in the operation of veterans’ affairs programs and/or the delivery of services to veterans as school certifying officials across the country. 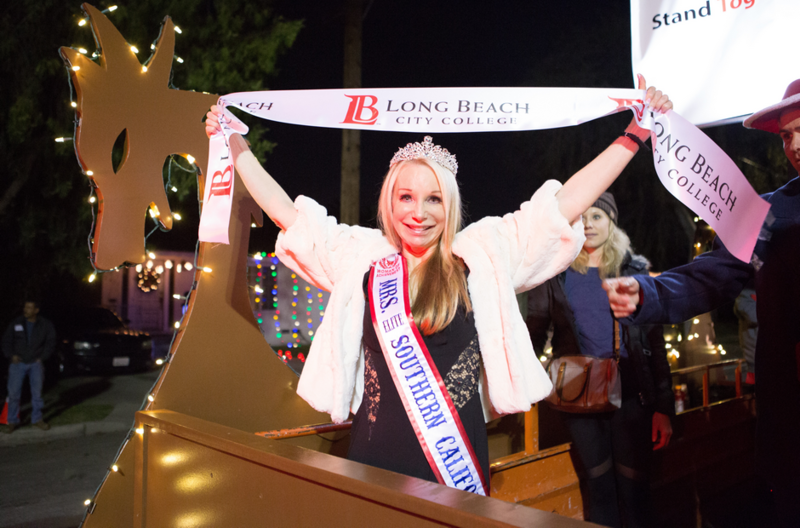 Congratulations to LBCC adjunct instructor Diana Galias for being named the newly crowned Mrs. Elite Southern California. The Mrs. Elite competition is sponsored by the Woman of Achievement (WOA), a pageant system for married women to be recognized for academic achievement, self-improvement and community work. Galias has been teaching at LBCC for 30 years in the Kinesiology program and directs the College’s successful Cheer Team. She now qualifies for the Mrs. Elite United States competition and has the opportunity to compete for the national title. Four current Long Beach City College employees were recently promoted. Sonia De La Torre-Iniguez, who had been serving as LBCC’s Director of Student Success since 2016, will become the Associate Dean of Student Support Services. 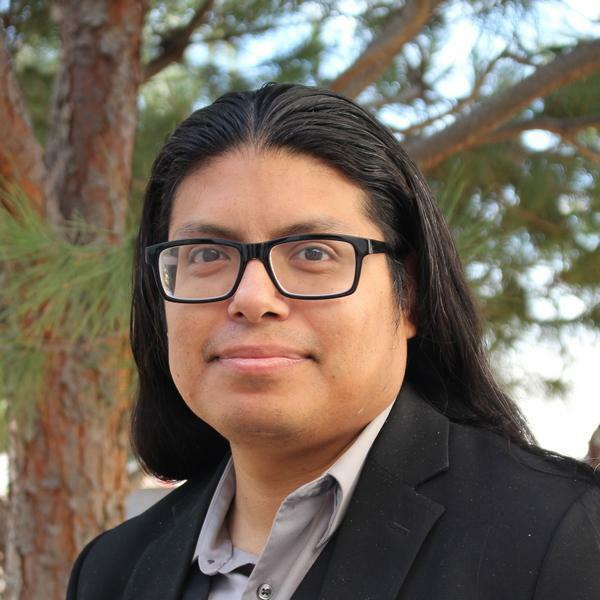 The Cypress resident holds a bachelor’s degree in Communications from UC Davis, and a master’s degree in Educational Counseling and Guidance from CSU San Bernardino. Long Beach City College director of Volleyball Operations Misty May-Treanor was recently named the first woman recipient to be inducted into the 2018 AVPFirst Wall of Fame by the Association of Volleyball Professionals (AVP). She has been a figurehead not only for beach volleyball and the AVP, but for women everywhere,” said AVP President Donald Sun. 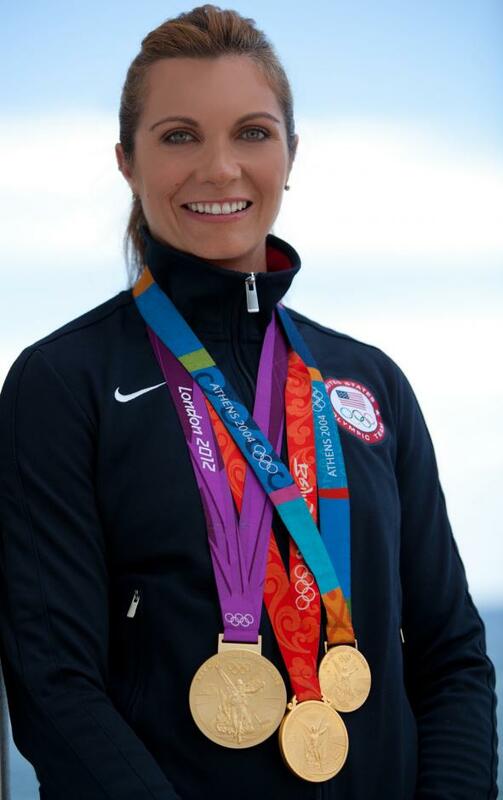 Since joining LBCC in 2016, the Olympic gold medalist and most decorated athlete in beach volleyball history has been busy building the College’s new beach volleyball program. 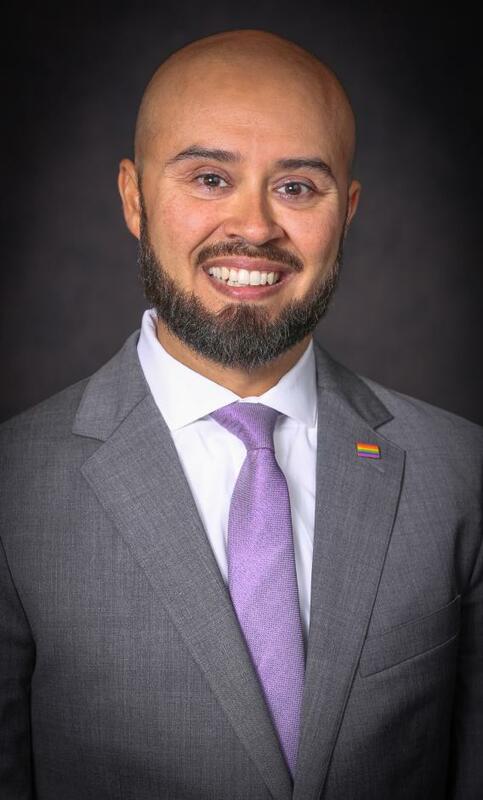 Congratulations to Long Beach City College Vice President of Student Support Services, Dr. Mike Muñoz, for receiving the 2018 Cynthia S. Johnson Award for Mentoring. 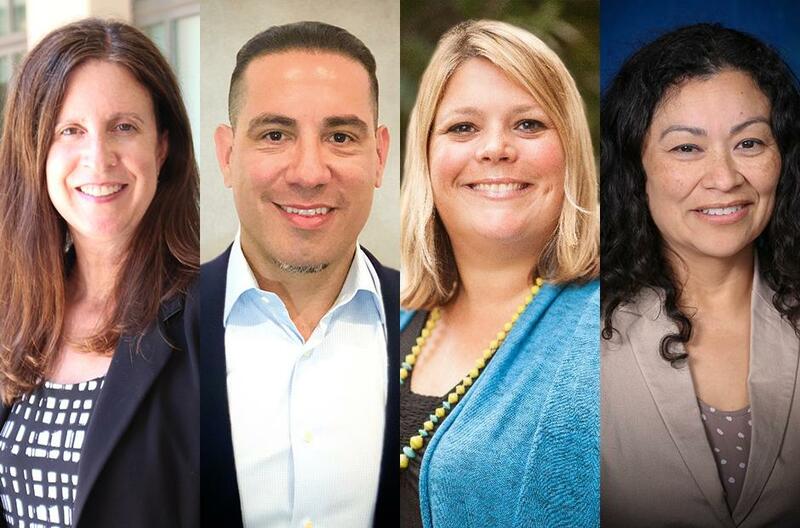 California State University, Long Beach’s Cynthia S. Johnson Award for Mentoring recognizes individuals who have made a significant impact on emerging student affairs professionals through exceptional mentoring and concern for their welfare and professional development. A new Dean, an Associate Dean and two Directors have been appointed at Long Beach City College.